Shigeru Miyamoto is a busy man these days. 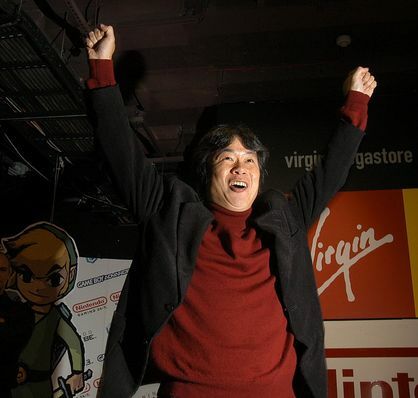 He’s working on, like, five different titles at the moment, announcing announcements of future Zelda titles, talking about that Wii Motion Plus gizmo all while raking in award after award for his remarkable work in the video game industry. Just over nine-thousand* developers were recently presented with a survey asking who it was they considered to be their hero as far as video game developing goes. 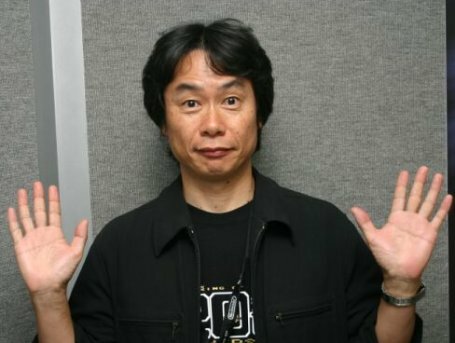 With about 30% of the total votes, Miyamoto emerged as the winner of what is surely one the most honorable awards he’s ever received. If anyone’s capable of recognizing talent as a developer, it’s the guys who do it themselves. * Make a joke in the comments section and enjoy your ban.